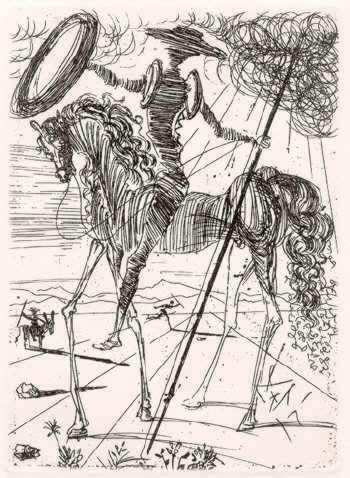 The most excellent OSR RPG blog Swords & Stitchery has a creepy Lovecraftian creature for us – the Red Variuri, or False Santa, a greedy murderous lich that is sometimes summoned by evil cults to guard treasure or oversee evil rituals. Doesn’t that just fill your heart with holiday cheer? You can find the Red Variuri at Swords & Stitchery. 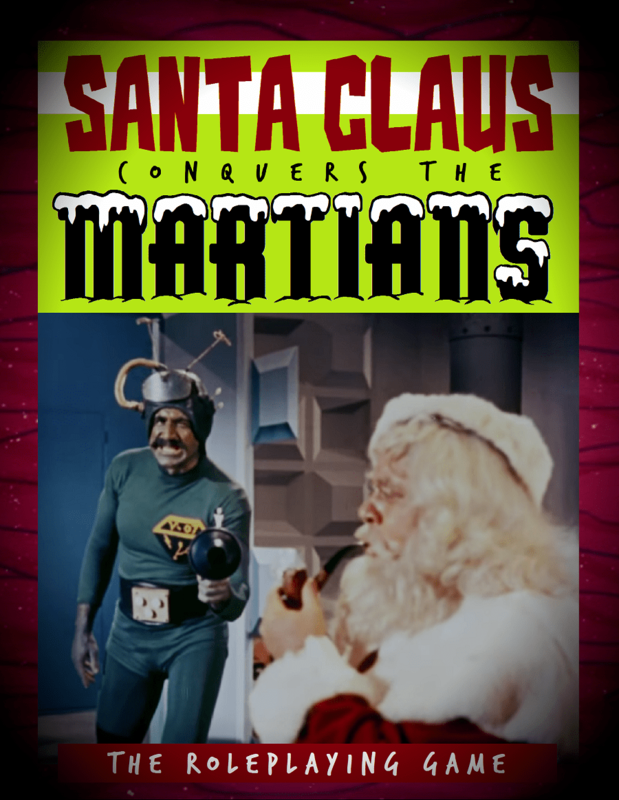 The Christmas classic Santa Claus Conquers the Martians turns 50 years old this year. To celebrate, Berin Kinsman – who previously brought the Martians to Pathfinder – has created Santa Claus Conquers the Martians: The Roleplaying Game! This roleplaying game is based on the expanded universe of that television series! Powered by the Fate Accelerated Edition rules, you can play a human, an elf, a Martian, a robot, or even Santa Claus himself! Battle the forces of Voldar’s rebellion! Oppose the secret agents of NYET, who think Santa has the key to winning the Space Race! Spread joy and good cheer to all of the good girls and boys, on Earth and Mars! Find out more and pick up a copy at DriveThruRPG!